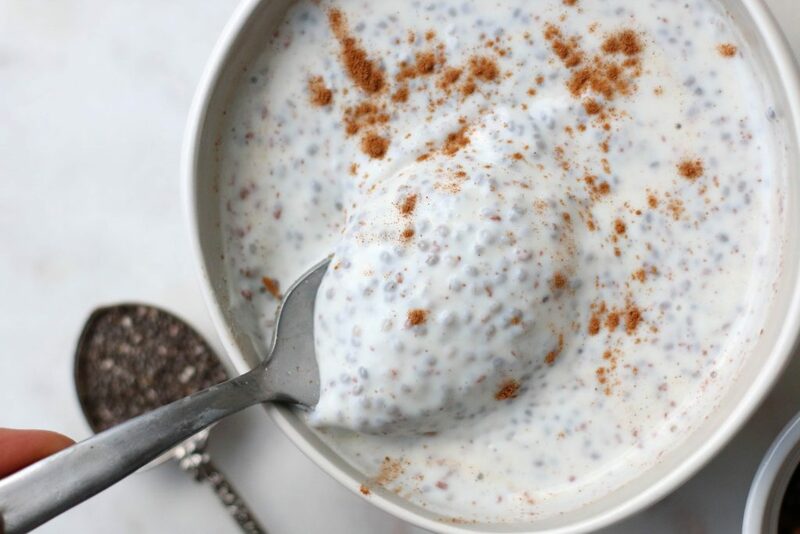 For a tasty treat that’s high in protein, probiotics, omega-3 and flavour, whip up a batch of our Kefir Chia Pudding! Prepare it the night before for a quick and healthy breakfast. 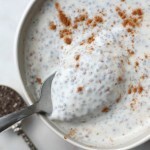 Add Greek Goats Milk Kefir, chia seeds, and optional sweetener to a mixing bowl. Whisk well to combine. Cover the mixing bowl and let it sit in the fridge overnight, or for at least five hours. To serve, spoon chilled pudding into serving cups and garnish as desired.